Medicali glass is made in Medicali’s “Modern Flame Factory” located in California, USA. Beautiful well-crafted scientific medical glass instruments define the Medicali glass brand among smoking connoisseurs. Medicali creates functional glass designs which can fit any one’s budget. 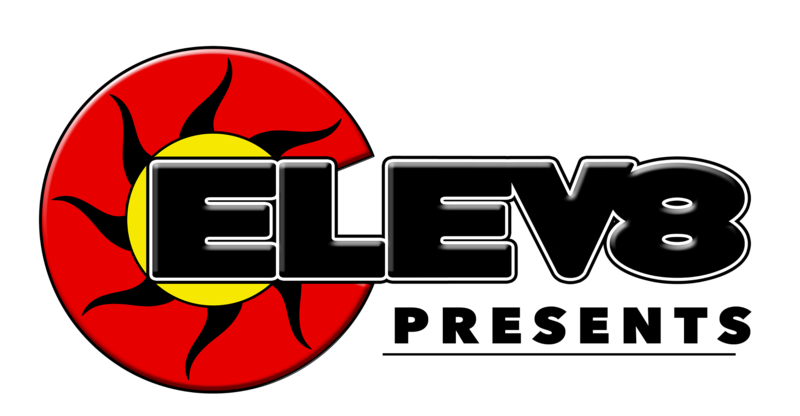 Medicali presents a complete line of products encompassing a wide variety of tubes, bubblers, and ash catchers, along with a full line of accessories. Medicali glass blowers have the skills to make simple pieces to very complex works of modern glass art. Medicali makes all of their glass on the thickest glass stock on the market, making all their glass durable. 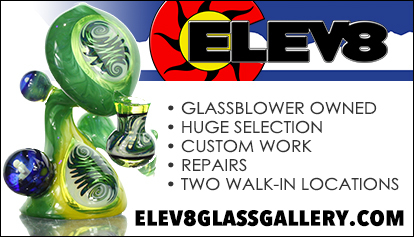 This Medicali glass piece can be purchased from Elev8 Glass Gallery for only $400. This Medicali glass piece really was knocked out of the park with the quality. With the double honeycomb perc, you will get an amazingly smooth hit. Then Medicali takes it to another level with the second shotgun perc in the upper chamber. The base on this thing is out of control thick, you’ll be like how did they do this?? Read more below to see how well this Medicali Glass piece ranks in our review.